Hey Austin Runners! Do you wonder if you are reaching your full race or training potential? Are you running as fast or as far as you’d like? These are all questions most runners ask. However, when you have a good support network and a trusted coach to guide you along the way, then some of the questioning and doubt get left behind. Even running coaches need a coach. 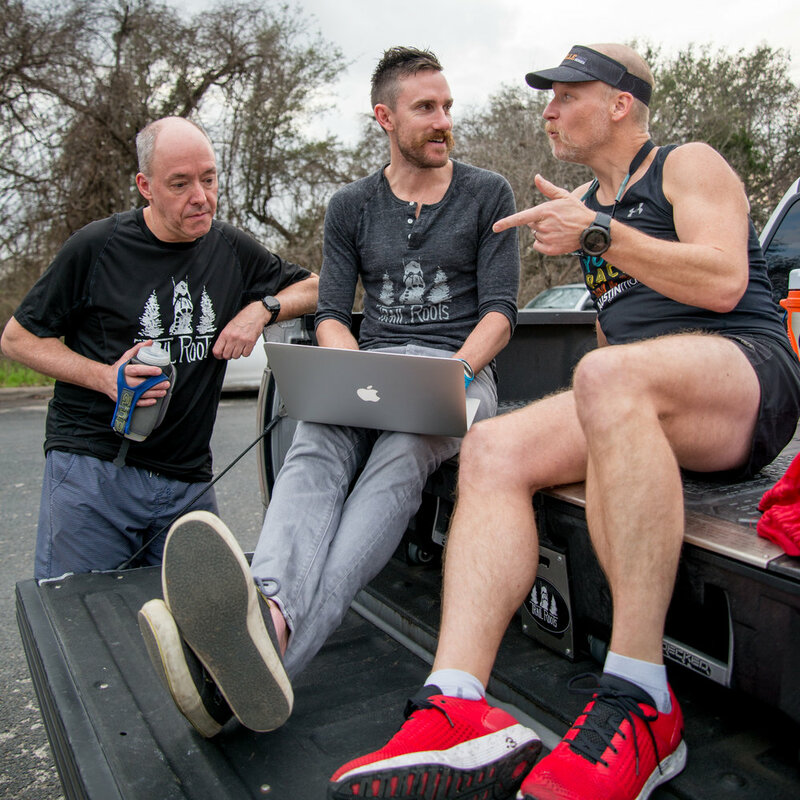 I have seen significant differences in my own training and racing results when I have someone I trust to bounce my ideas off of such as racing strategy and marathon training workouts. I have trained for races without a marathon training plan, and I have trained for races with a training plan. The times I have prepared with some structure and guidance have made big differences. Prior to my last marathon I discussed my racing goals with my coach, we went over my “race prep” workouts so that we were on the same page. When race day came near, I had a very good idea of what effort to target. I didn’t show up to the race wondering if I could handle the pace or distance. I was actually a little too lax and almost missed the starting line! I did make it just in time, and ran exactly in the time range I had planned as well.